International Women’s Day! 5 Activities you should be aware of! International Women’s Day is held on March 8th each year, which is observed in many countries around the world. The theme for 2018 is ‘Press for Progress’. With global activism for women’s equality fuelled by movement’s like #MeToo and #TimesUp, there is a strong global momentum striving for gender parity. There is a lot that is happening around us which we should be aware of because it is our responsibility to strive to make a change in this world! There are a number of activities happening in India on March 8th to celebrate this day, lets take a look at it. Under this scheme, rural school girls will be provided with a sanitary napkin packet for Rs 5 while women can purchase it for Rs 24 and Rs 29. 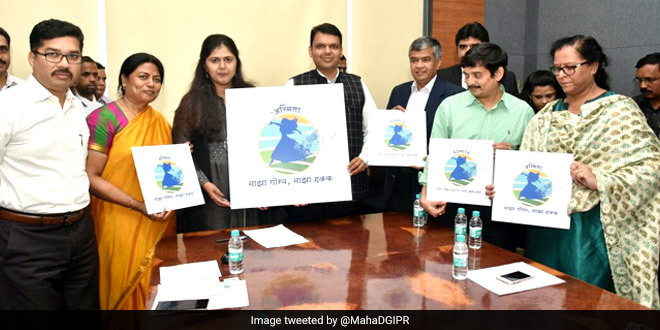 It will be launched by the Chief Minister, Devendra Fadnavis and actor, Akshay Kumar. The Railway Ministry has decided to benefit women employees and the women who belong to the financial weaker sections of the society by installing sanitary napkin dispensers at 200 stations across Indian railway stations. Currently. Dispensers are already installed at New Delhi and Bhopal Railway Stations. AAI is installing sanitary vending machines across the nation in order to facilitate the women passengers. Those who require a sanitary napkin can pay by inserting a five rupee coin in the automatic vending machine to get one. Several airports including Indore, Delhi and Calcutta already have this facility. As of now, the state has achieved 86 per cent open free defecation free status. More than 36 lakh toilets have been constructed in the rural belt and in the urban areas as well. Recently at a meeting, Secretary, Ministry of Drinking water and sanitation, Parameswaran Iyer confirmed the news and said that it will achieve the ODF status very soon. 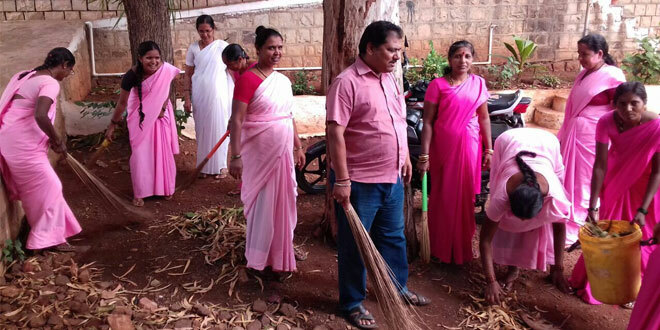 Prime Minister, Narendra Modi will be honouring several women swachh crusaders who have made a significant difference in their own ways which have benefited them and their state. In Lucknow, Chief Minister, Yogi Adityanath will also be honouring the women village heads and various sanitation workers as well. Previous article10 things to do to make a long distance relationship work! Next articleTo All of you that need a little courage, read these empowering quotes by women! You wouldn’t believe what these 5 Indian Stand-Up Comedians are earning! Want to know the secret behind Alia’s body despite her hectic routine?